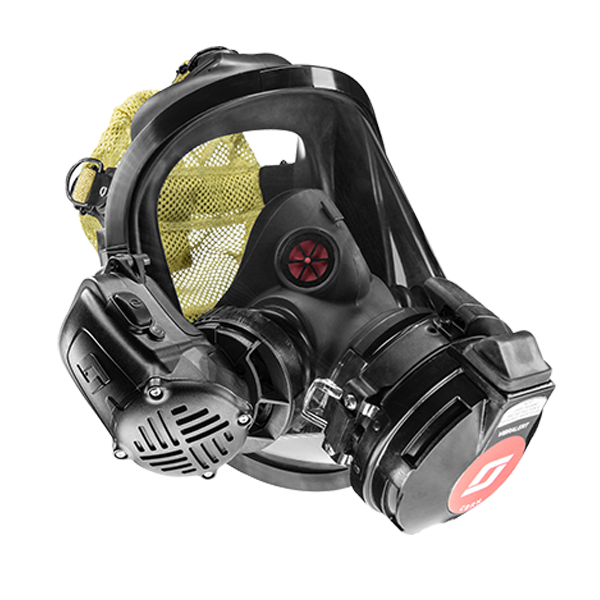 The GT-Fire is a dedicated hand-held methane detection meter specialized for the fire industry. 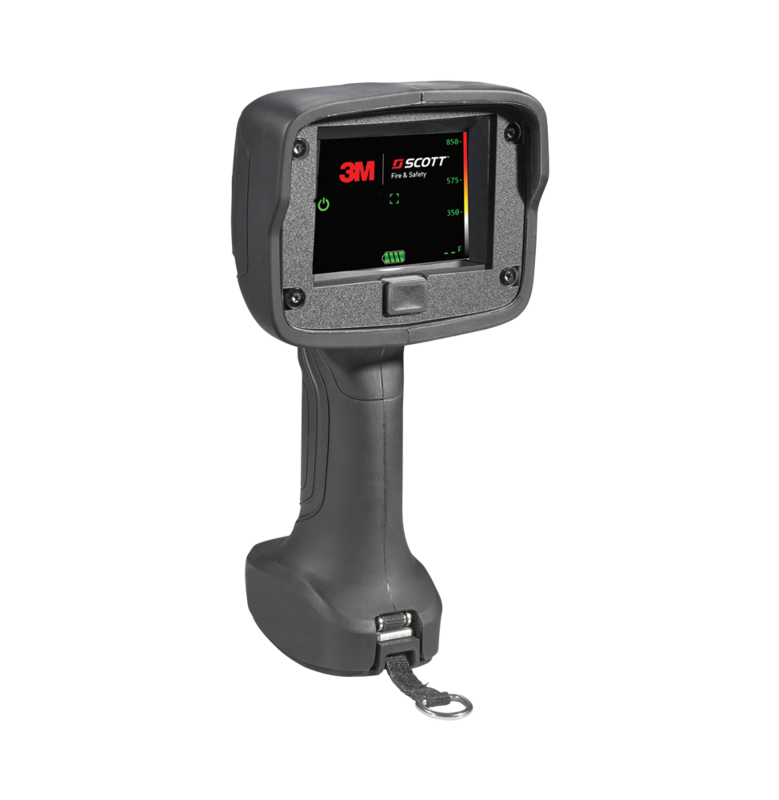 This user-friendly meter has an ergonomic design coupled with a rugged polycarbonate construction that ensures durability and ease of operation as standard. 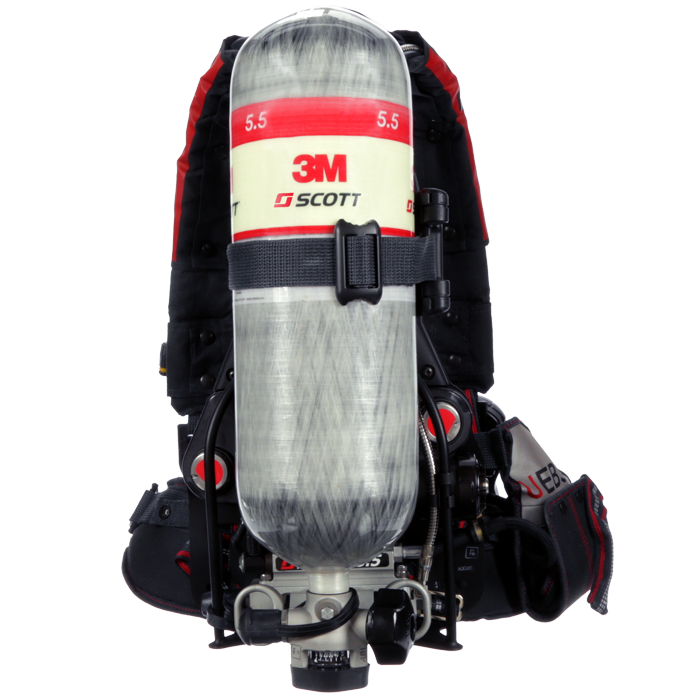 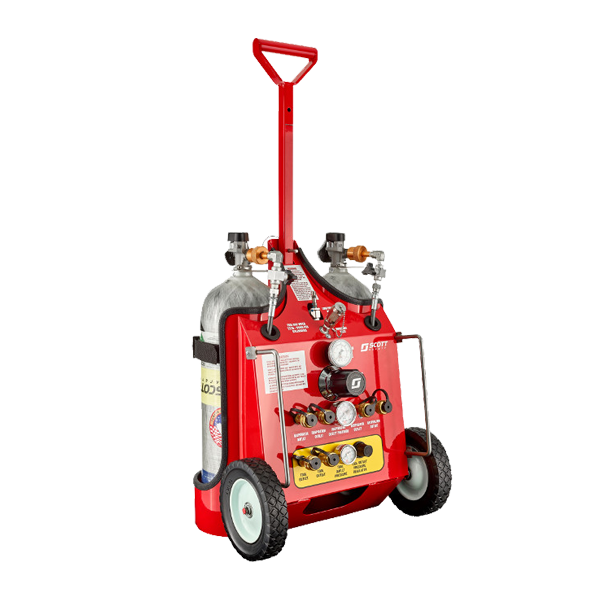 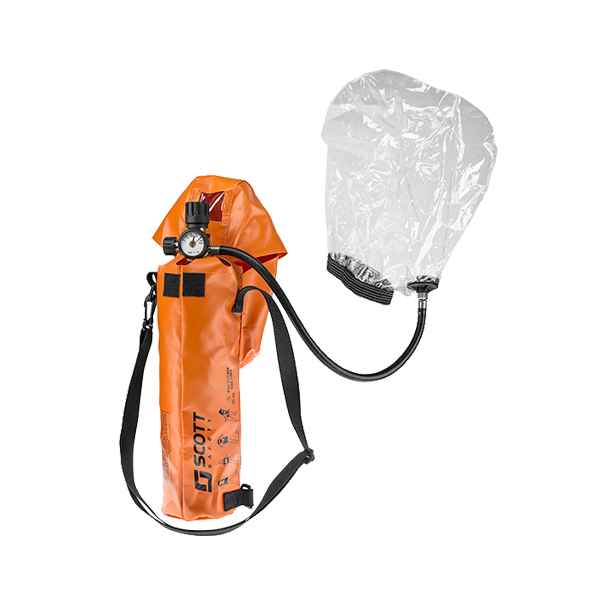 The GT-Fire allows leak detection to be conducted for flammable (PPM & LEL) gases as well as Carbon Monoxide (CO), Oxygen (O2), and Hydrogen Sulfide (H2S) should this be required. 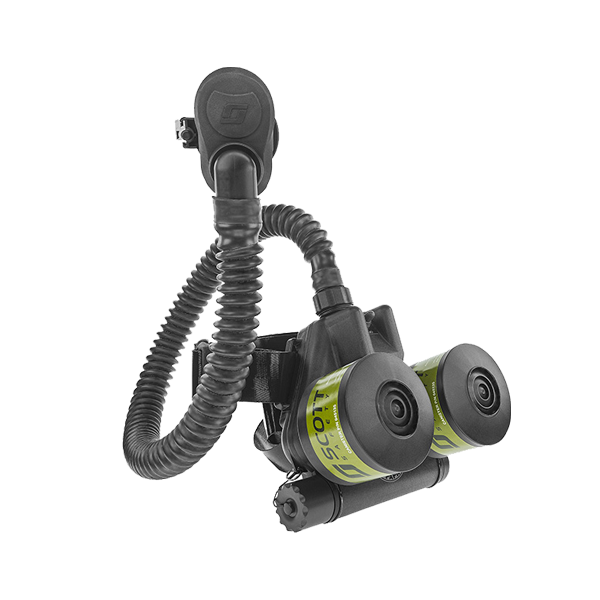 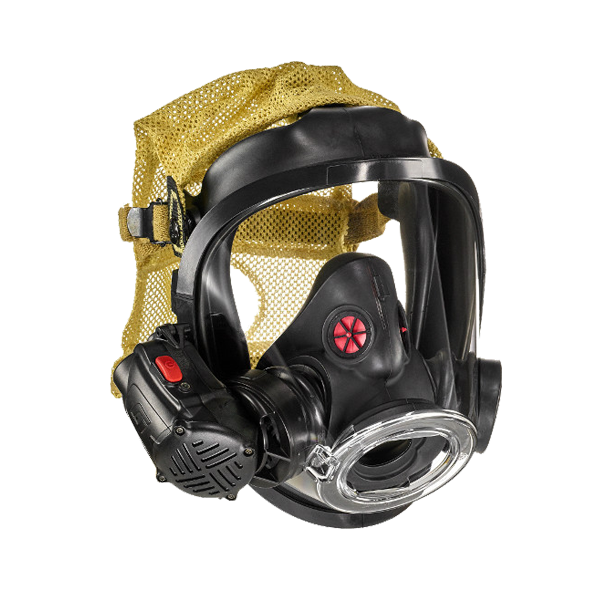 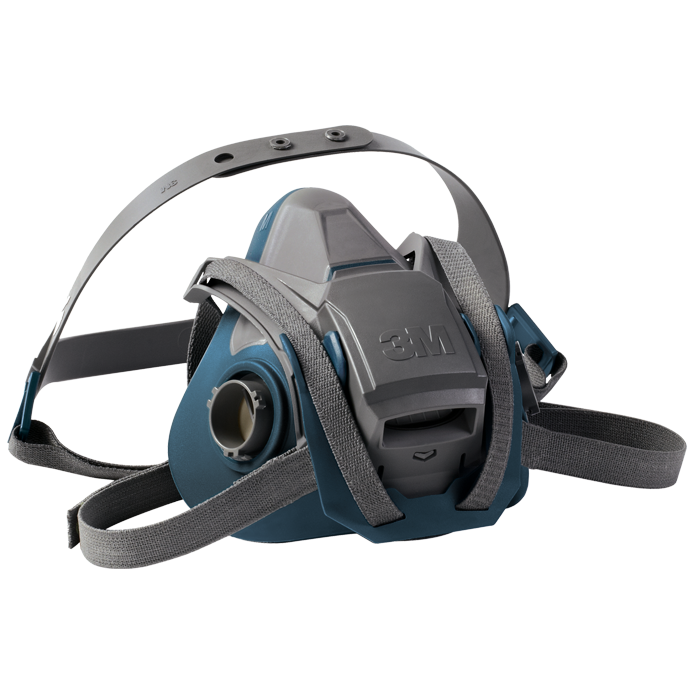 The GT-Fire enables firefighters to conduct leak detection investigations themselves without the need for specialised PPM detectors, whilst eliminating potentially frustrating periods of downtime waiting for support from gas engineers. 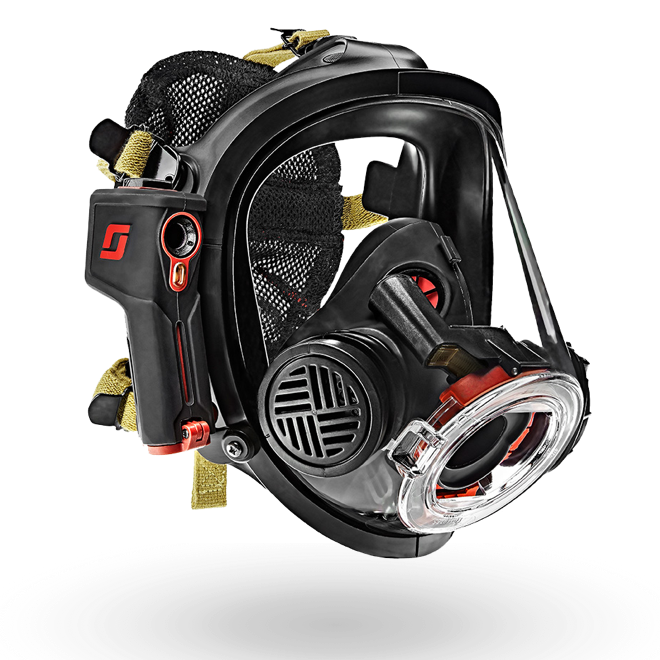 The GT-Fire has a simple interface that provides a quick, accurate and easy to understand display, enabling leak detection to be conducted via one instrument in a complete, professional and timely manner, with easy access to data simplifying the reporting process, providing fire fighter with confidence and assurance when called to safety-critical environments.